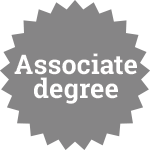 These applied degrees are delivered by Didasko, creators of award-winning eLearning content and education experts. The course structure is full of interactive multimedia, live lectures and engaging, thought-provoking challenges. This is the future of online education. 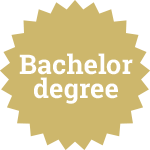 To study your La Trobe applied bachelor degree, you must have the following. For many, travelling for study is not possible or desirable. Whether it's financial or simply a matter of time, studying at home makes so much sense today. Currently, to study in Melbourne as an international student costs upwards of A$25,000 per year when you allow for accommodation, campus costs, general living expenses, flights and taxes. Online study allows you to continue working while you study to improve your skills and knowledge. *Eligible to international students studying outside of Australia only. Do your courses provide me with a student visa? No, online students do not require a visa as you will study from your own country. No, at this point no scholarships are available. 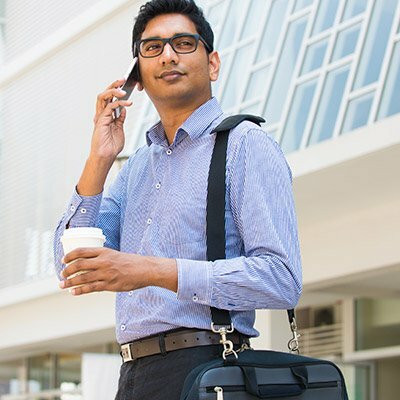 Our courses offer a convenient ‘pay as you go’ subject-by-subject payment plan. What are the English language requirements for studying these courses? We require proof of an IELTS Academic 6.0 with no band less than 6.0 or equivalent. Can I study online in Australia? No, you must study your La Trobe degree online from your own country. What if I can’t cope with the workload? Contact us as soon as you think this is happening and we can either revise your study plan or discuss part-time study options. Will I meet other students online? Yes, you will be invited to join a private Facebook group so you can meet with your fellow students. You can have as much support as you want. Our Student Experience Team are available and will respond within 10 minutes of your help request during operating hours. They are there to help you with any course and scheduling concerns you may have. During your studies, Didasko will reach out to you on a regular basis to make sure everything is going smoothly. What is your relationship with La Trobe University? 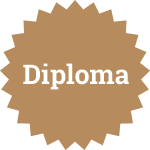 Didasko is very proud to be delivering La Trobe University qualifications. 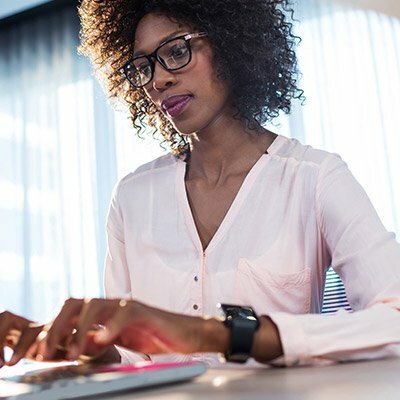 A La Trobe applied qualification and Didasko's engaging eLearning content will give you the best possible chance of success for your future plans. Results from the 2019 Times Higher Education World University Rankings. Moving into the 301-350 rank band from the 351-400 band last year, La Trobe University’s global positioning has increased by 51 places (from 392 to 341). In Victoria, La Trobe now ranks joint third and has risen in the national ranking, now placing 18th in Australia. La Trobe Vice-Chancellor Professor John Dewar said a key contributor to this success was a marked improvement in research impact. Professor Dewar said that providing an outstanding student experience also contributed to these rankings. La Trobe is ranked in the top 400 universities worldwide by all three major independent rankings agencies: the ARWU ranks the University 317th globally while the 2018 QS World University Rankings ranks La Trobe 397 in the world.